Read More The Amish Candy Maker Review, Recipe and Giveaway! The Amish Candy Maker Review, Recipe and Giveaway! 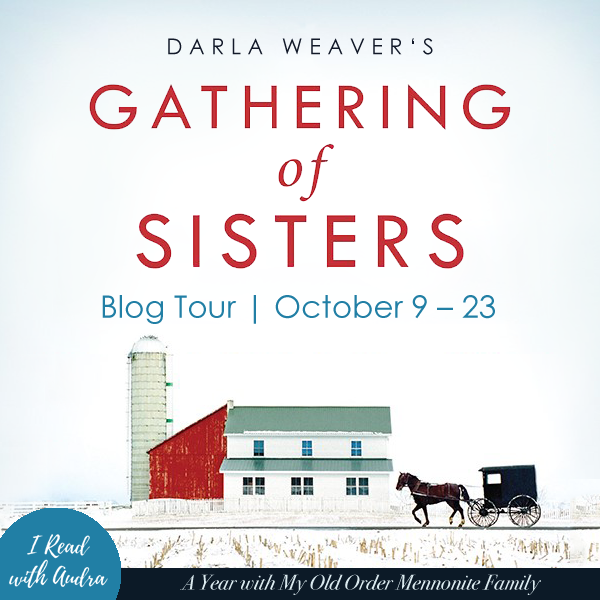 Read More Gathering of Sisters Review and Interview! Gathering of Sisters Review and Interview! Read More Priscilla’s Escape Review, Guest Post and Giveaway! Priscilla’s Escape Review, Guest Post and Giveaway! 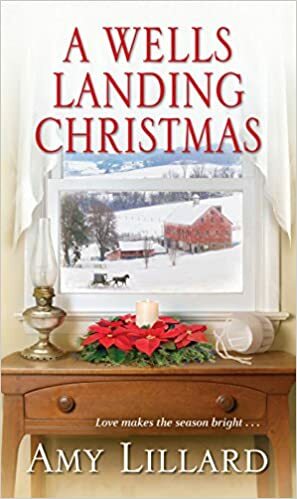 Read More A Wells Landing Christmas!